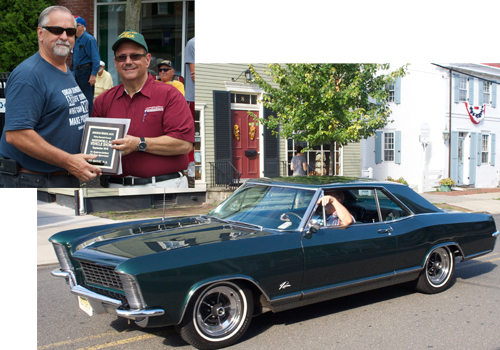 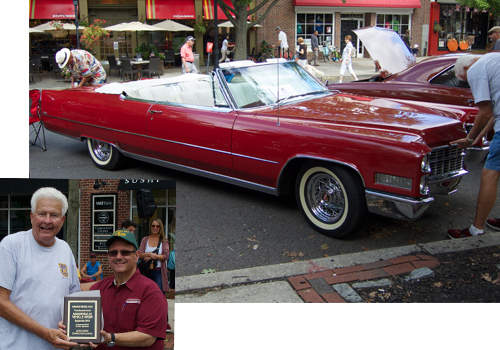 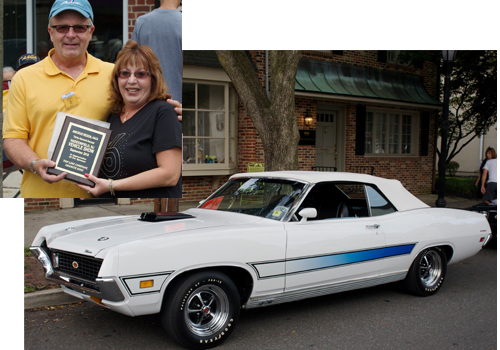 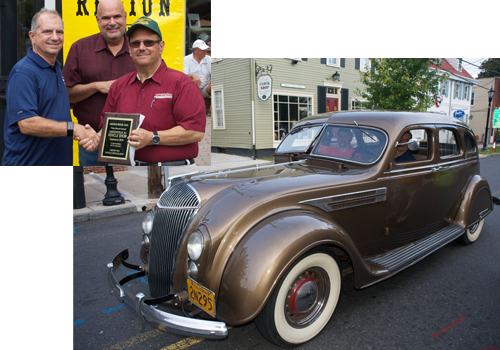 Terry Szymkowski's 1971 Ford Torino received the Top Line Company/Granite King sponsors award. 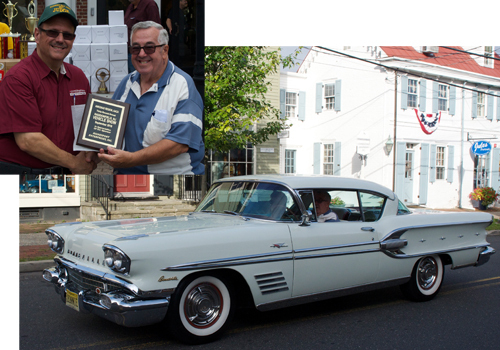 Presented by Bruce MacLachlan (left). 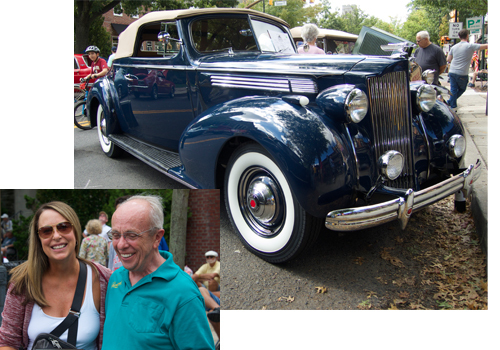 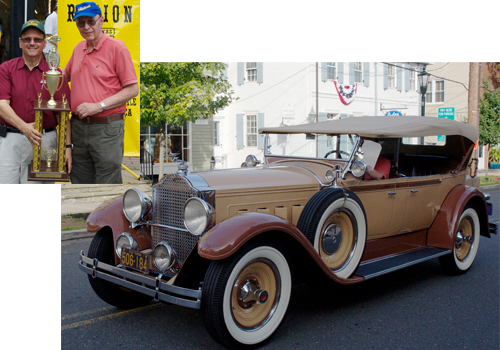 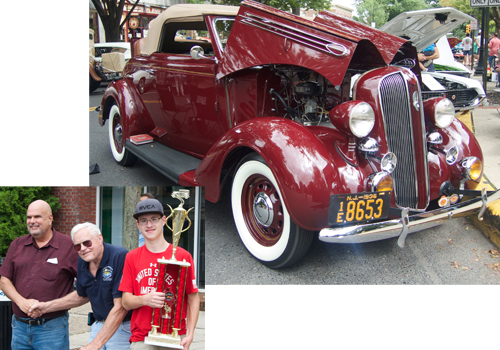 A memorial display of cars was brought by the family of long time show attendee Roy Peters, who passed away recently. 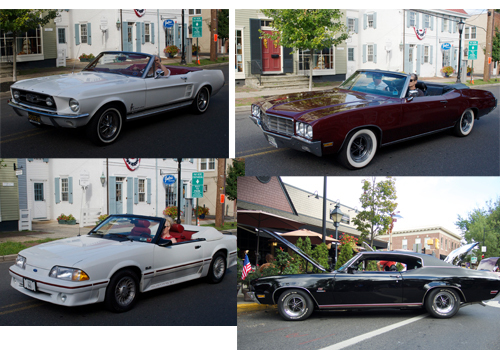 1967 Ford Mustang, 1970 Buick Skylark Custom, 1970 Buick GS Stage 1, and a 1987 Ford Mustang.